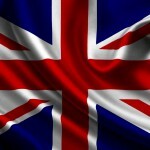 Home » Locations » Odds & Sods » Is this Heaven? 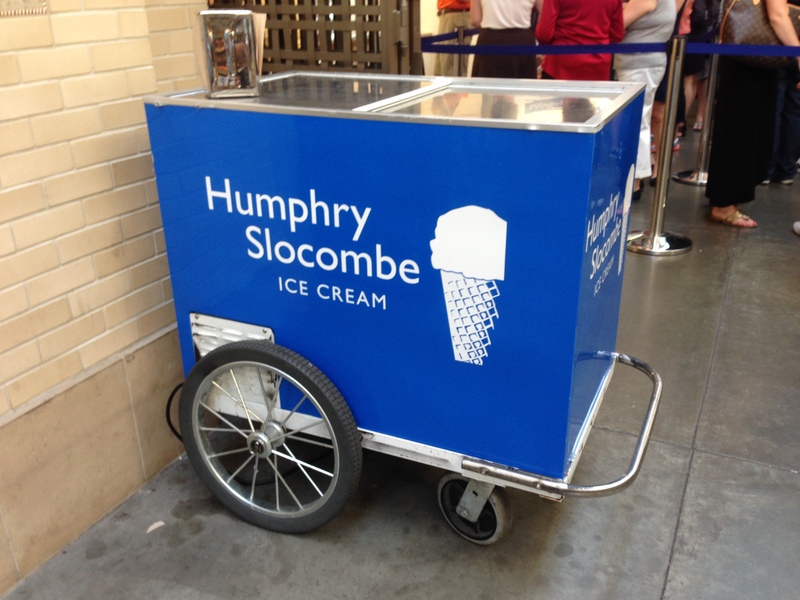 No, it’s Humphry Slocombe! Is this Heaven? 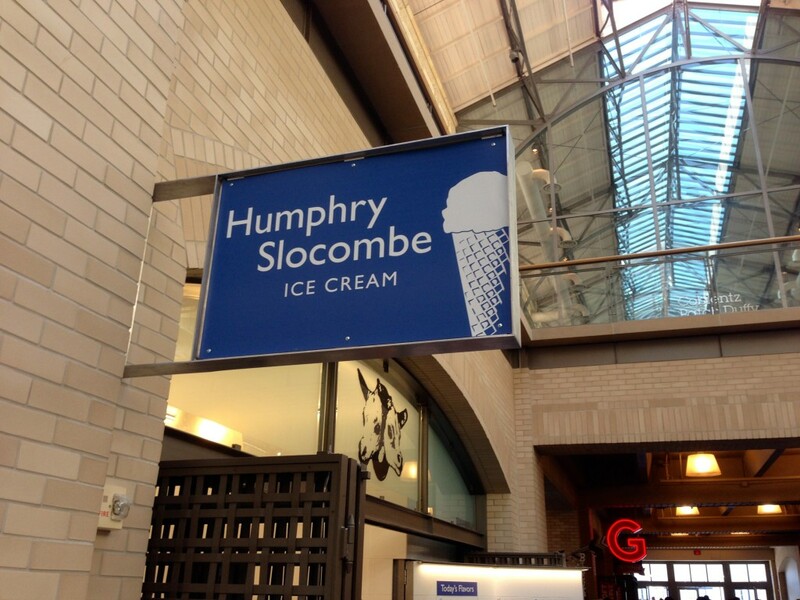 No, it’s Humphry Slocombe! Ok, they didn’t ask ‘are you being served?’ and no one said, “I’m free” when I finally hit the front of the line recently at Humphry Slocombe in San Francisco’s Ferry Building but the evidence as to the influence on owner’s Jake Godby and Sean Vahey’s craft was abundantly clear. 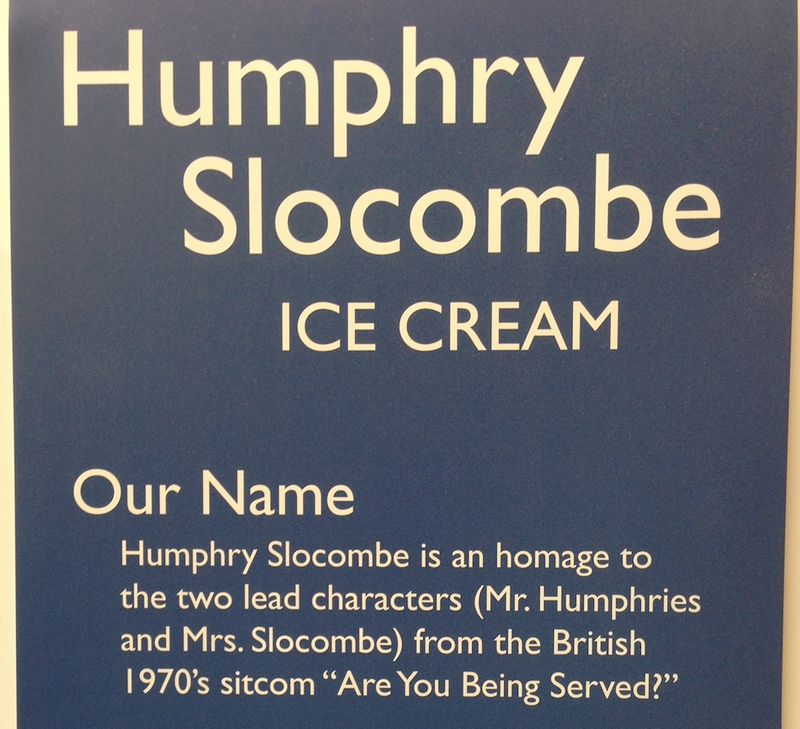 The vintage British sitcom Are You Being Served?, a shared favorite of both during their formative college years, Humphry Slocombe gets its namesake inspiration from two characters in the show, Wilberforce Claybourne Humphries and Mary Elizabeth Jennifer Rachel Abergavenny Slocombe. 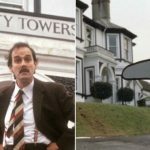 “The way I explain it is that Chez Panisse, Berkeley’s ode to simple food, is named after a highbrow French film, wouldn’t it be perfect to name a punk ice cream shop after a lowbrow, baudy British farce,” said Godby. While I did panic and go the safe route, combining Tahitian Vanilla and Ancho Chocolate, I suggest trying the Peanut Butter–Curry, Fluffernutter or the Here’s Your Damn Strawberry ice cream next time you want to experience a bit of heaven. 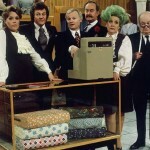 ‘Are You Being Served’ headed kicking and screaming into 1988!